While this may be helpful for some, there are significant risks. Hidden tear may be used only for Educational Purposes. 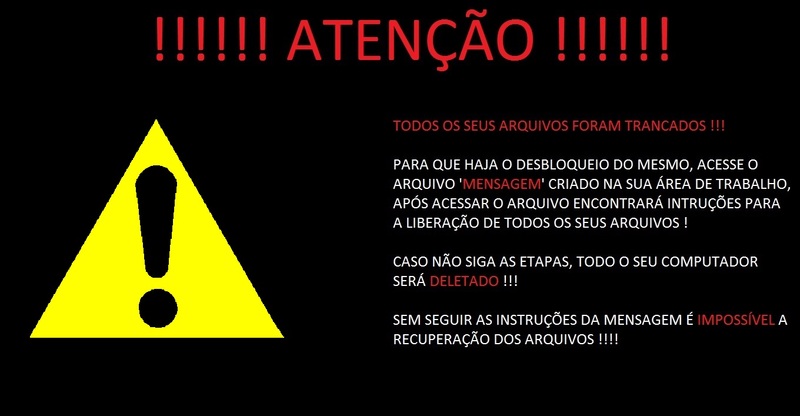 Do not use it as a ransomware! You could go to jail on obstruction of justice charges just for running hidden tear, even though you are innocent.